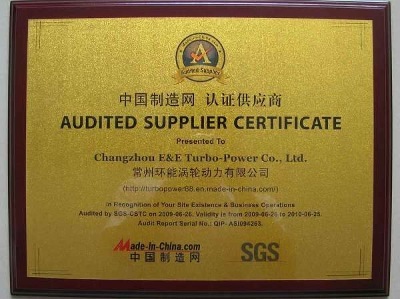 Company Overview - Changzhou E&E Turbo-Power Co., Ltd.
11YRSChangzhou E&E Turbo-Power Co., Ltd.
E&E Turbo-Power Co., Ltd. is one of the largest manufacturer & suppliers for high-quality turbocharger & turbo parts in replacement & performance market since 2002. The products are including turbine shaft (shaft & wheel assy. 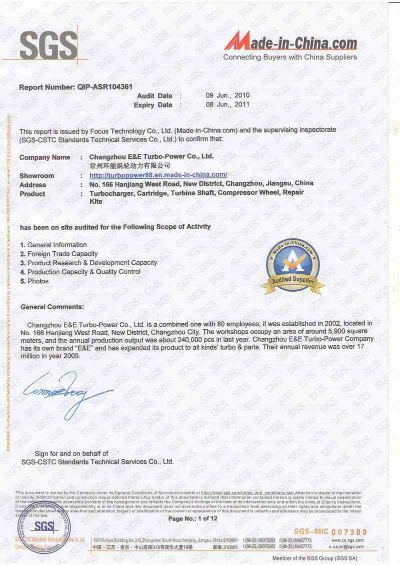 ), compressor wheel, repair kits, bearing housing, VNT/VGT nozzle ring, back plate (insert), actuator, standard/oversize bearing, standard/oversize piston ring, heat shield, turbine housing, compressor housing, cartridge (CHRA) and turbocharger with more than 6000 kinds of turbo parts. 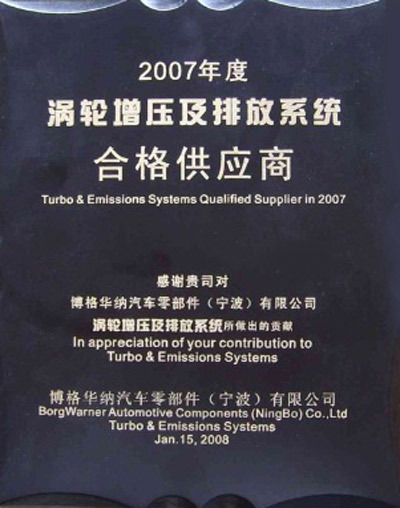 E&E Turbo can also provide customized products according to customer's special needs.E&E Turbo is a certified High-Tech and ISO9001 registered enterprise and has the capacity of manufacturing 400 thousand parts per year. The factory of E&E Turbo covers an area of 11,000 square meters and has more than 100 employees with over 150 equipments. 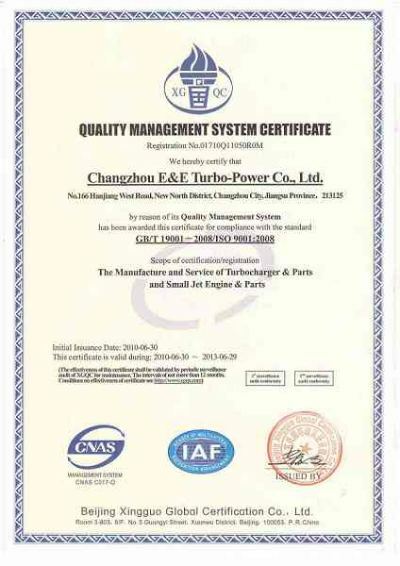 All the products from E&E turbo will be all inspected by E&E QC team before shipment and have been exported to America, Europe, Oceania, Africa and Asia for over 100 countries. 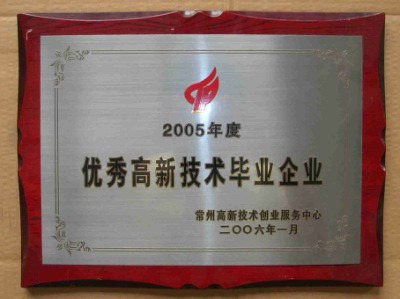 Beijing Xingguo Global Certification Co.,Ltd.